Sixty years ago, Limor Rosen’s mother and grand mother, fashion designers who emigrated from Argentina, set up the Miriam School of Dressmaking in Tel Aviv. With the old dressmaker’s dummy, the sewing and knitting machines, the tape measure and threads – all etched in her memory, a career in fashion design was naturally a logical step for her. Limor started her career as a designer at Bezalel Academy. She was given the freedom to relate to garments as works of art and not only as items of clothing. Studying fashion at the Instituto Europeo di Design in Madrid, she came in to contact with the highest standards of the European fashion industry. Limor then went on to train as part of the design team in the Diane von Furstenberg fashion house in New York, finally setting up her own bridal studio, LimorRosen, in the heart of the Tel Aviv gallery district. “Meticulous patterns, soft and flowing, carefully selected fabrics, and uncompromising sewing. I believe in minimalist and graceful design, comfortable and free of passing trends, and in particular in creative work that pays attention to every small detail of the garment”. Oh my god. I’m in freaking’ LOVE with these gorgeous wedding dress gowns. But which one, do I love the most? Ariel, Alma or perhaps Savana… ah! it’s too close to call. Although Limor says she doesn’t follow trends, there are many of this years hottest bridal trends captured in the collection from skin-toned linings, to the use of tribal patterns and of course, the gorgeous ombre dyed satin wedding dress. 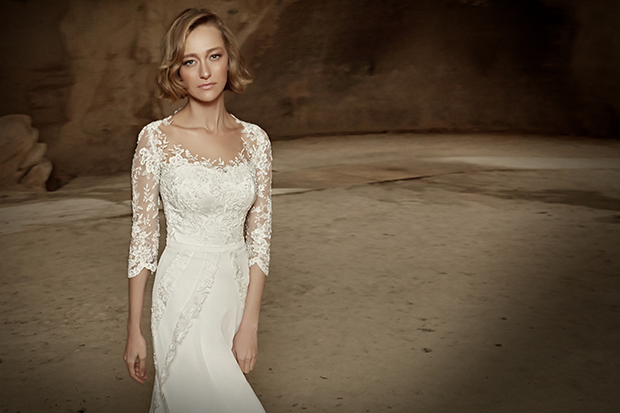 LimorRosen wedding dresses are perfect for any fashion conscious bride wanting to look her best on the big day. Currently without a UK stockist [any takers?] 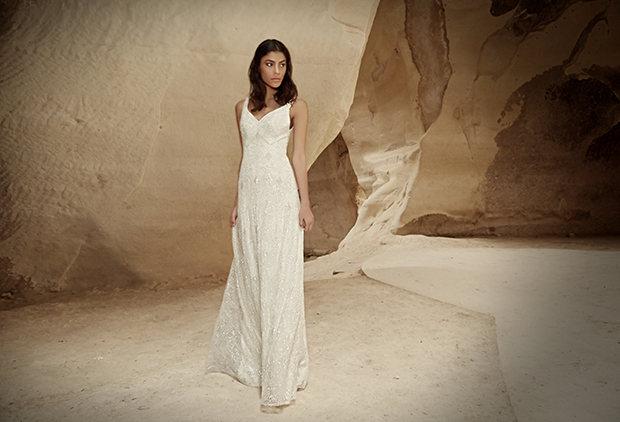 these wonderful bridal gowns are available to purchase on-line internationally and also from her studio in Tel Aviv. Go on, tell me… how much do you love?